Hair / Glam Metal (Heavy Metal) band from Los Angeles, California (USA). 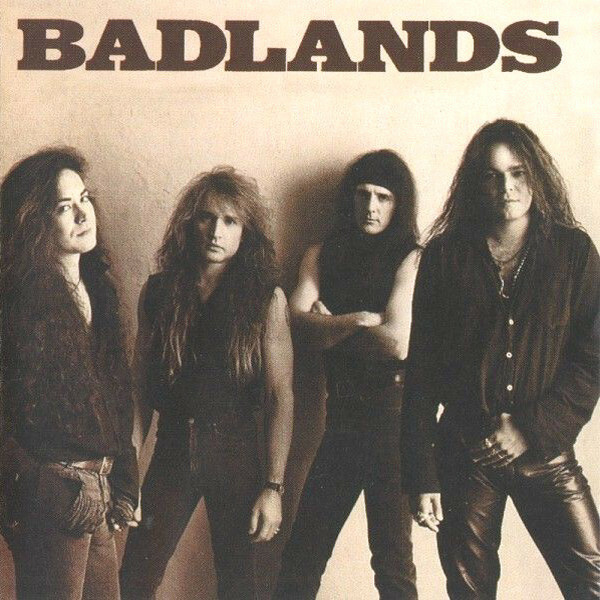 Badlands was formed in 1988 by former Ozzy Osbourne guitarist Jake E. Lee and one-time Black Sabbath singer Ray Gillen. According to the book "Sabbath Bloody Sabbath" by Gary Sharpe-Young, former Black Sabbath bassist Dave "The Beast" Spitz claimed to be instrumental in pulling together Lee, Gillen, and drummer Eric Singer (another Black Sabbath alum) only to find his own entry into the band vetoed by Lee in favor of Lee's friend Greg Chaisson. 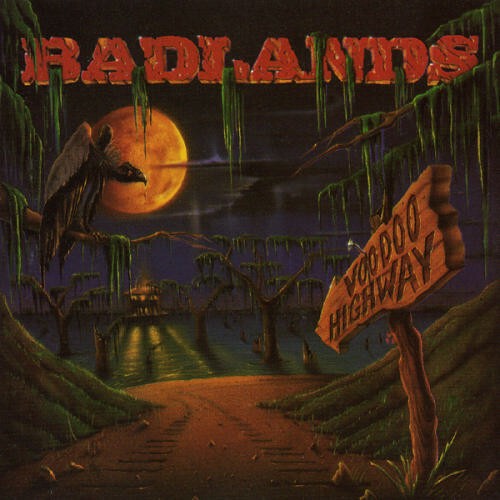 The band released their debut LP in 1989. Singer left the group afterwords and was replaced by Jeff Martin (formerly known as the vocalist of Racer X). During work for their follow up, Lee and Gillen found themselves at odds over the direction of the band (Gillen allegedly favored a more commercial direction, Lee preferred the bluesy hard rock of their debut). By the time of the release of their 2nd album, 1991's "Voodoo Highway", Gillen was out of the band. The band toured with singer Debby Holiday and later worked with vocalist John West but they were dropped by their label and ultimately called it quits in 1993. Ray Gillen passed away from AIDS-related complications in December of 1993. 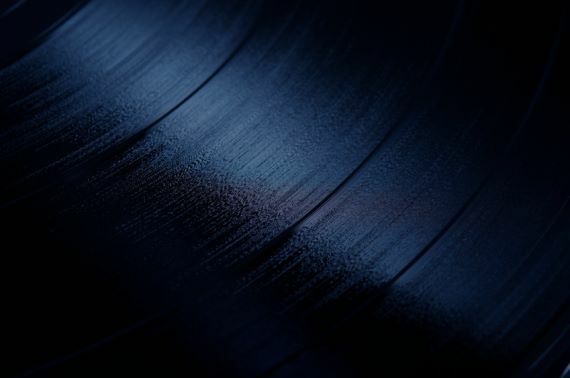 A collection of demos, titled "Dusk" was released posthumously in 1999.